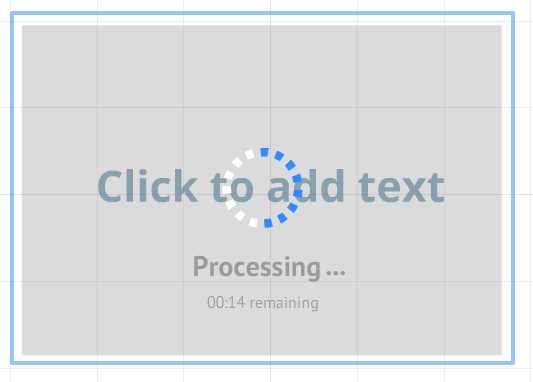 We have a lot of teachers who uses Prezi for class and Prezi does not have an option to insert an embed code. Don’t worry; we have a solution for showing off your Voki on Prezi. Just follow these simple steps! 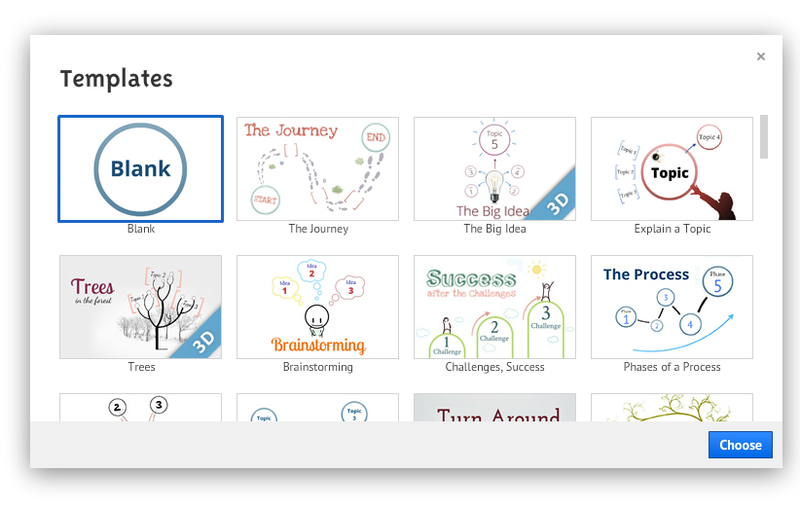 Log into your Prezi account. Find your Voki video file and wait for the video to process. To save and close your Prezi, click Exit. I don’t see a button to publish the voki, when I go into publish voki how do I actually publish it? Once you created your Voki and added a voice, just click the publish button. To create a Voki, go to http://www.voki.com/create.php. After publishing your Voki, you have the option to embed it (using the embed code), share it on Facebook/Twitter/personal blog, or you can grab the direct link to the Voki. I have tried for 2 days to insert my Voki in to Prezi using this method. I have converted the Voki into an avi and flv file. Neither will upload. Are there any other options?